Website capture allows you to serve up a pop-up capture form to new visitors on your website. Bridg has a standard template that can be styled to match your brand and customized to ask for a variety of information. In addition, website capture can be used with a New Customer automation workflow so that automated emails can be sent with a confirmation message and/or promotion. The standard Bridg capture form has three main areas: the header, the input fields, and the submit button. The Bridg capture form is also responsive to smaller screen sizes.  When the design of your website capture form is done, your Bridg Customer Success Manager (CSM) will give you a snippet of code that goes on any webpage you want the capture form to appear on. The code should be placed toward the bottom of the page near the end of the <body> section. Your website developer should know what to do with it.